For over 15 years we've witnessed an ever growing concern within auto dealerships about making their presence known on the web. Today, according to NADA, over 80% of the population looks on the web for their vehicle and future vehicle information. We can and should extend a warm, professional invitation to our customers and potential customers online in all facets of our dealerships. It’s a logical conclusion that a customer who feels good about your dealership on the web will give you an opportunity at earning their business in sales, service, parts, and any other department. And with that we need to have the greatest impact where the majority of people are spending their vehicle research time; on the web. If you already have a great site, a site that needs improvement, or don’t even have a site worth mentioning, we can help. 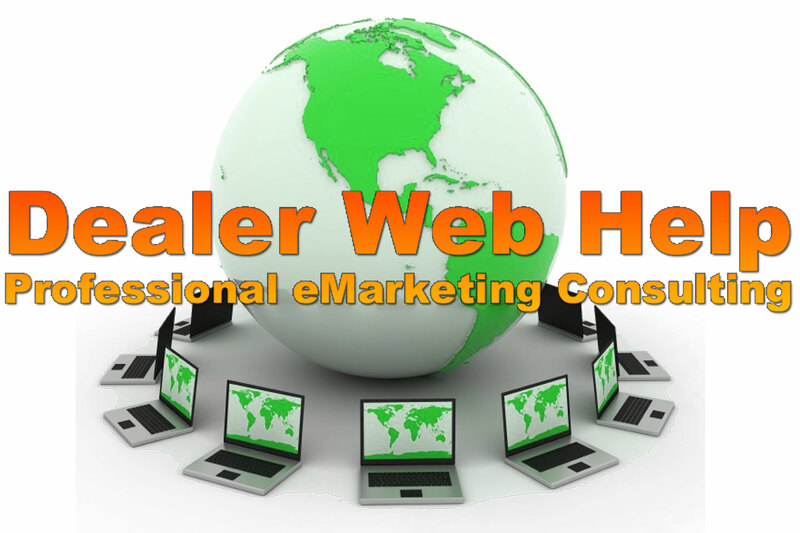 If you're already a professional online marketer, a novice, or just beginning, we can help you get to the next level. Allow your staff to take the best care of your customers and let us focus on the technicalities of your overall message in your web presence. Take a good look around. 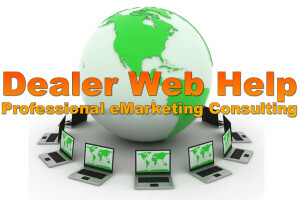 We at Dealer Web Help are committed to assisting your business make a great impact on the web.